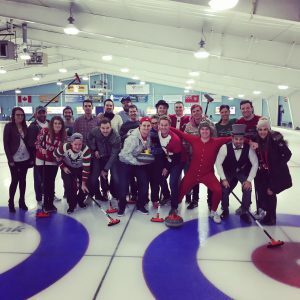 There is no better way for a group of friends and family to celebrate a milestone, or for a company to develop team building than to spend a day or evening curling together. Guelph Curling Club has facilities to comfortably accommodate up to 200 people – including catering and bar service if required. 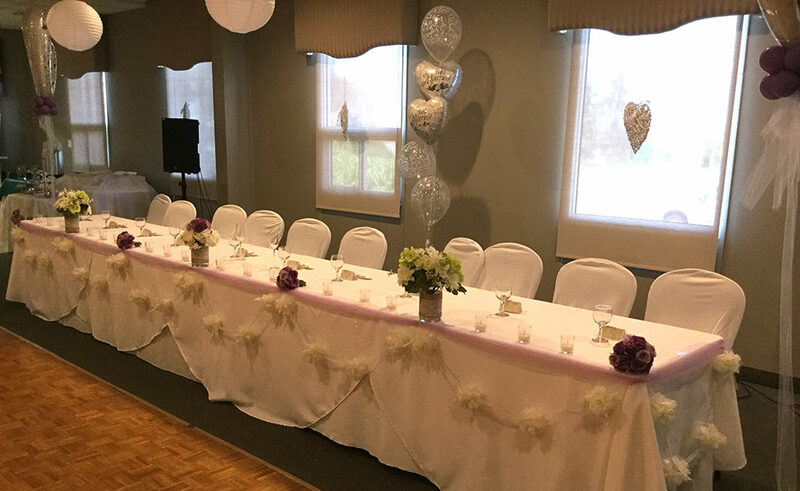 Whether you would like to include curling in your event or simply use the facilities for a meeting or other social event, Guelph Curling Club has got you covered. Don’t delay – call 519-822-6171 or e-mail (curling@guelphcurlingclub.com) for more information and to book your event today! 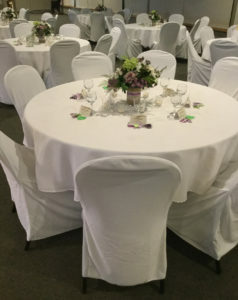 Book your next work event or celebration at Guelph Curling Club. You’ll get free access to our lounge, including the cash bar stocked with local craft brews and wines! Don’t forget about our kitchen and catering services! Rates starts at $17.00 plus HST per curler and includes use of basic curling equipment. Catering is also available on request. You don’t have to curl to host your next event at Guelph Curling Club. Our banquet and meeting facilities are available year round and can comfortably accommodate up to 200 guests.